FREE Baby Stuff! Here is the Ultimate List of Baby FREEBIES! Having a baby is one of the most exciting times in expectant parents’ lives. With all that excitement may come some worry though too, and that’s completely normal. Parents-to-be worry about the health of their baby along with how they will afford all the baby items they need, especially since according to BabyCenter.com the average cost of a baby’s first year is around $10,000! Whoa! While everything in this list is free, you’ll have to pay shipping and handling for most items that will be shipped to you. The links in this post may contain affiliate links and I will receive a small commission if you make a purchase after clicking one of them. Click here to read my full disclosure policy. Whether it’s your first child or your fourth, creating a baby registry is never a bad idea. There will always be friends and family members who are excited to purchase a gift to celebrate baby, and a registry will let them know what will help you the most. Here are my favorite baby registries. 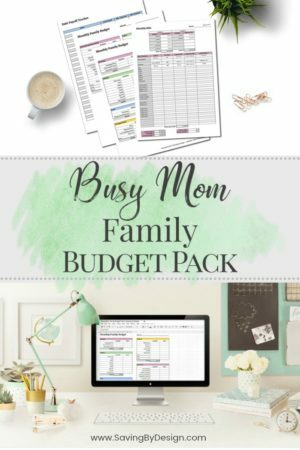 You’ll even get baby freebies just for creating your registry! Amazon Baby Registry – Ever wonder how to get a FREE baby box from Amazon? If you’re a Prime member, all you have to do is create an Amazon Baby Registry and you’ll get a Welcome Box of full-size products! You’ll also get a completion discount for remaining items on your registry (10% for non-Prime members and 15% for Prime members) and occasional limited time special offers. Target Baby Registry – FREE Welcome Kit for $50 worth of coupons & handpicked samples with new baby registry. Apply for a Target REDcard (credit or debit) to save 5% on your purchases every day! buybuy Baby Registry – Start your Baby Registry online today and then visit one of our buybuy BABY stores to receive a FREE Goody Bag full of great samples and a buybuy BABY coupon to help get you started! Feeding your new baby will be one of the most expensive areas of care during the early months. You’ll need a pump if you plan to nurse or formula if you are taking that route. You might also need a nursing pillow, nursing cover, bottles, and baby food to name a few. 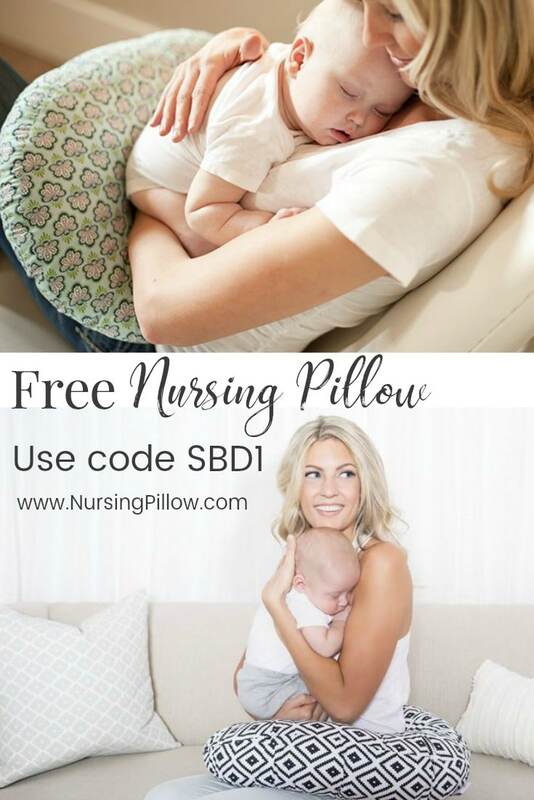 Use code SBD1 to grab a FREE nursing pillow valued at $39.95! 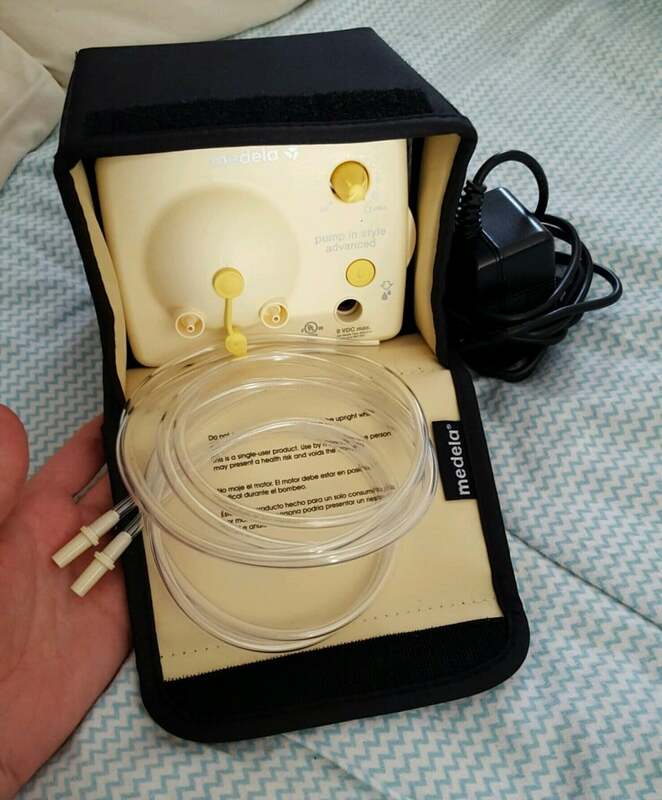 Contact your insurance to see if you qualify for a FREE Breast Pump like I did! 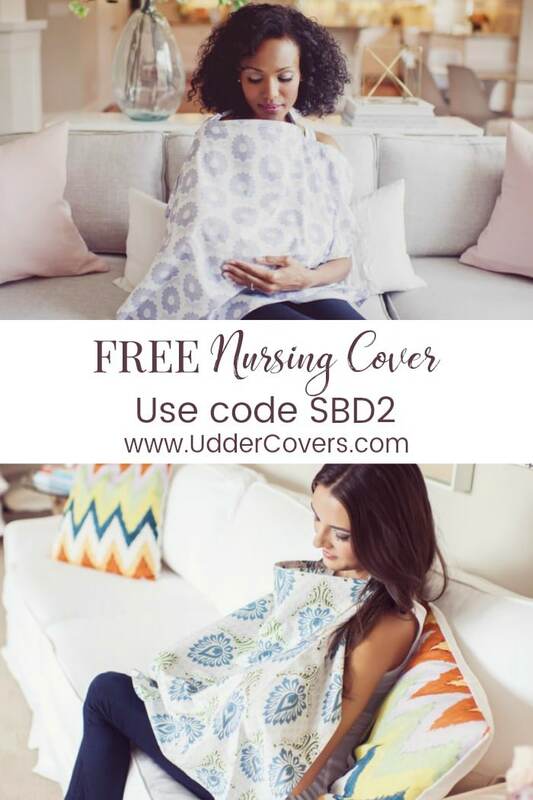 Use code SBD2 to grab a FREE nursing cover valued at $35! Enfamil Family Beginnings – Join today and get up to $400 in FREE gifts including coupons, formula samples, Belly Badges™, and more. This offer is intended for U.S. residents only. 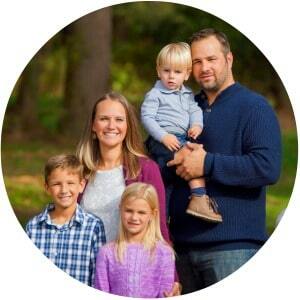 Similac StrongMoms – Join Similac® StrongMoms® for up to $400 in benefits. Whether you plan to breastfeed or formula feed, StrongMoms® provides you with expert nutrition advice and support for pregnancy and beyond. My Gerber – Sign up to receive FREE baby coupons and other exclusive offers. Earth’s Best Organics – Sign up for the Earth’s Best Family Newsletter to receive exclusive offers tailored to your baby’s specific age. Nuk – Sign up for the FREE More for Moms Rewards Program and enjoy exclusive savings, advice and product news delivered right to your inbox. Playtime is the best time! There are lots of fun things to do with baby…for free! Use code SBD10 to grab a 5 FREE Baby Board Books valued at $40! FREE Sesame Street Episodes – Watch full seasons of Learn Along with Sesame Season 1 (13 episodes), Sesame Street from Around the World Season 1 (10 episodes), and Sesame Street: Families Watch Together (6 episodes). Gymboree Play & Music – Print a FREE Class Pass and check out a Gymboree class near you! Luvs – Sign up for the FREE Luvs newsletter to receive offers and promotions. 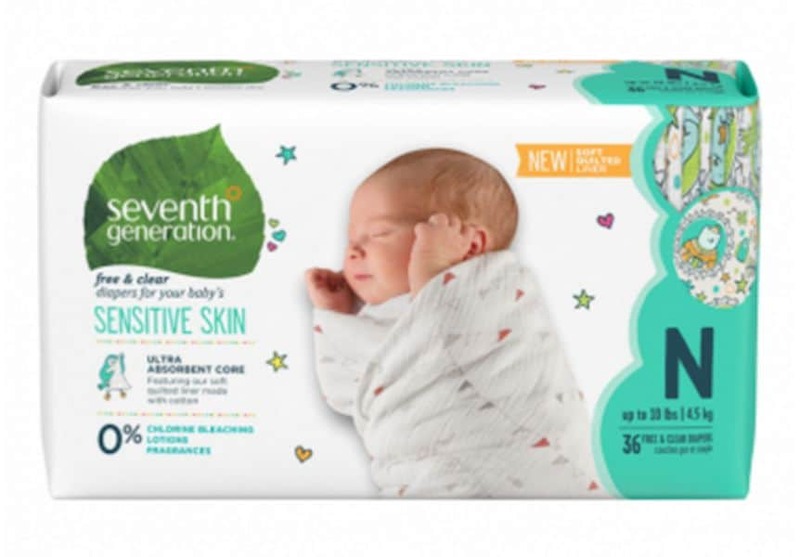 Seventh Generation – Join Generation Good for FREE – a community where you can exchange tips, let your opinions be known, try new products, receive valuable offers, and take on missions that matter! Johnson & Johnson – Sign up and get up to $50 in FREE coupons and exclusive offers! There’s no doubt you’ll be out and about with baby in no time! Here are a few baby freebies to make your travels easier. 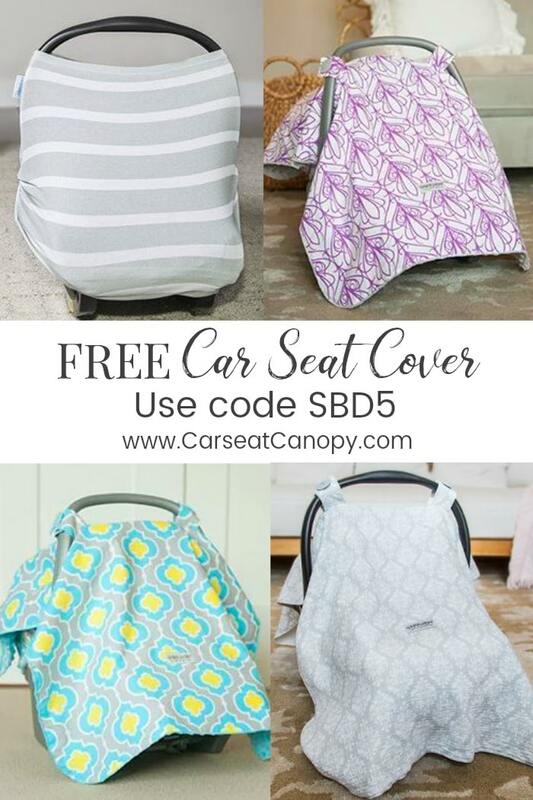 Use code SBD5 for a FREE Carseat Canopy valued at $50! 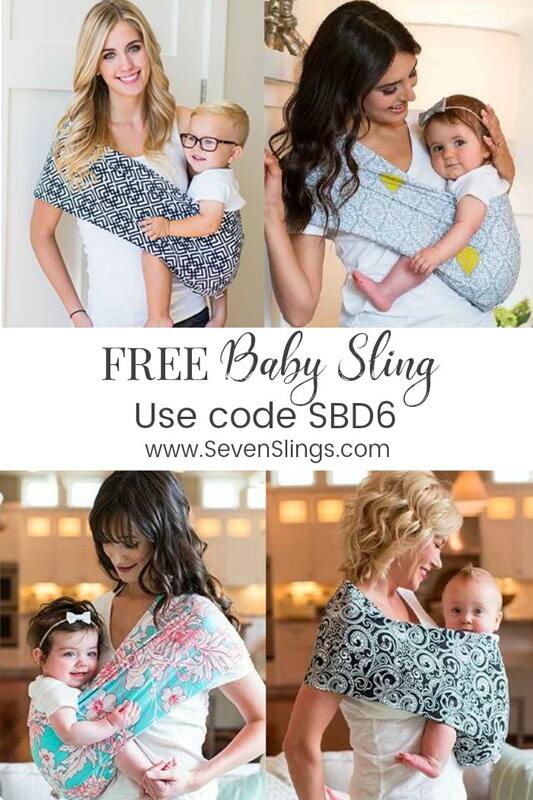 Use code SBD6 for a FREE Seven Slings Baby Carrier valued at $40! Use code SBD8 to grab a 5 FREE Pairs of Baby Leg Warmers valued at $50! 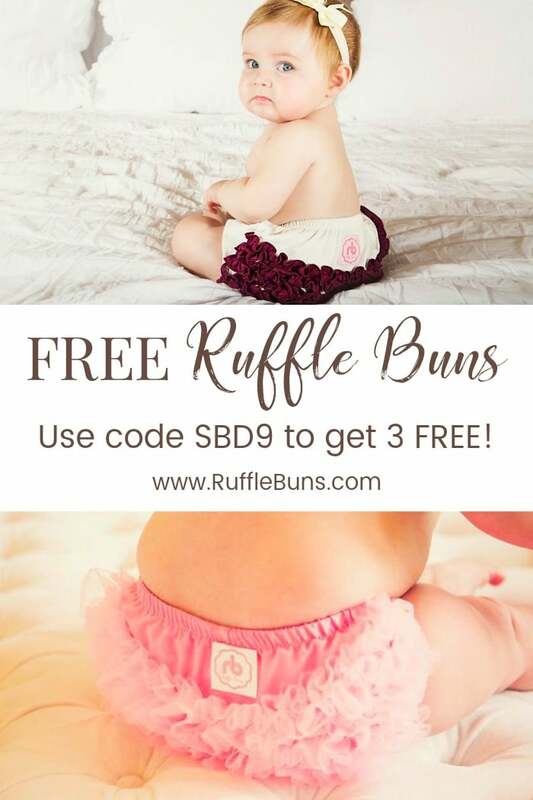 Use code SBD9 to get 3 FREE Ruffle Buns valued at $60! 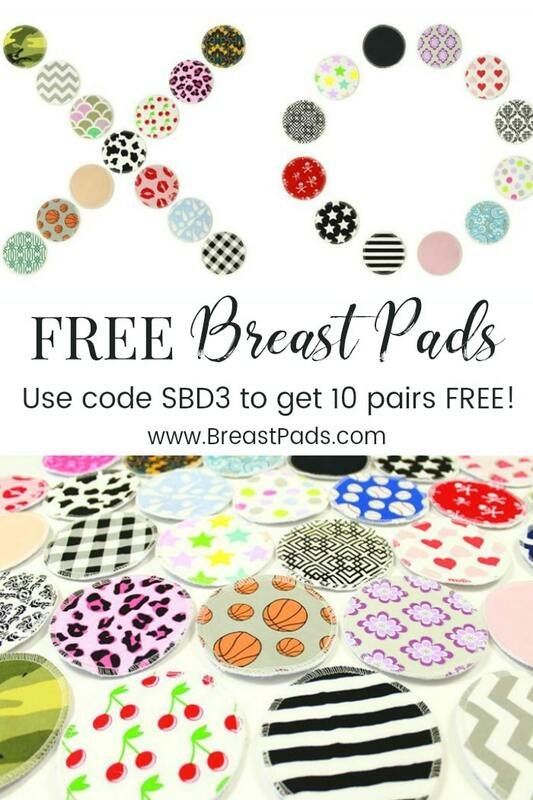 Use code SBD3 for 10 FREE pairs of breast pads valued at $35! 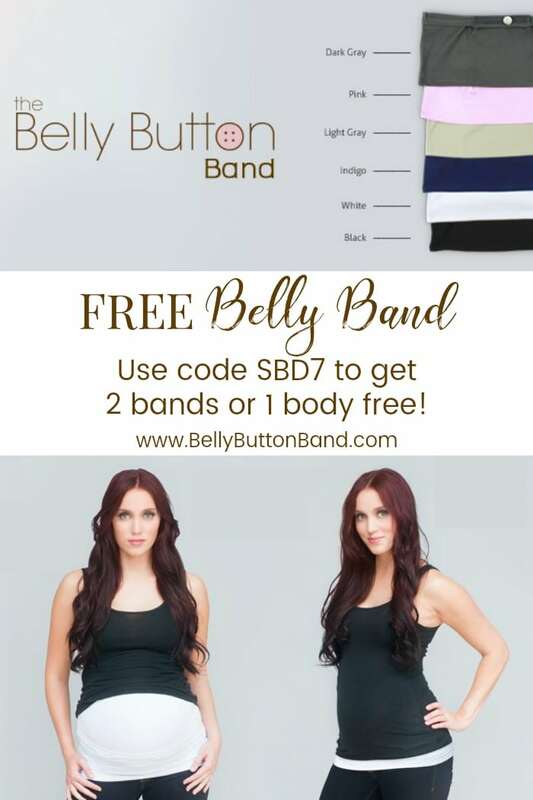 1 FREE Belly Button Body valued at $40! Baby Blues Newsletter – Sign up and receive Free Daily Baby Blues Comics Email.